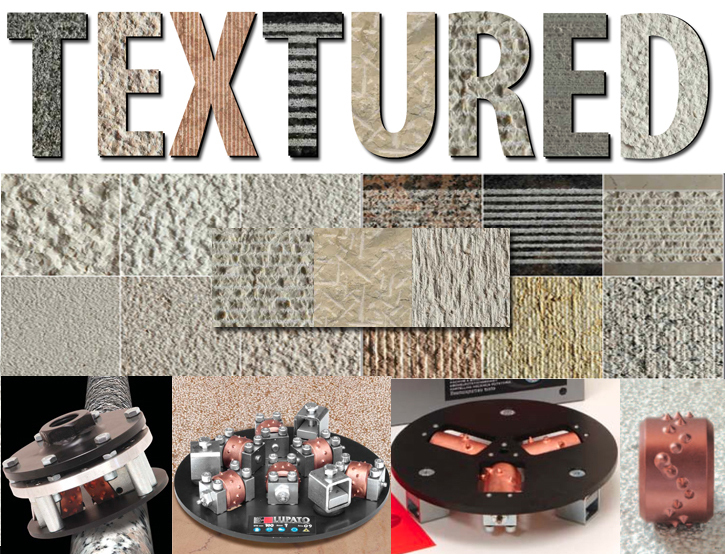 See Lupato Finishes Catalog for the texture you are looking for. 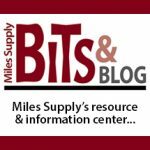 Miles Supply is happy to partner with Lupato Meccanica of Italy! The finish: Whether your texture is bush hammering, sanding, sandblasting, nicking, scratching, rolling, anti-skid, or grooving. The tooling: Lupato offers a solution for your grinder, line polisher, edge polisher, radial arm machine, or even a bridge saw. See Lupato videos. Also see our Lupato page or Lupato’s website. Most textures work for marble and granite. We now have a CNC attachment for several of the finishes, which means that we can sandblast, bush hammer, and provide a rotary nicking finish utilizing a CNC machine.